A lawsuit has ensued at the US District Court in Delaware between IBM and Expedia over patents that date way back to the 1980s. The travel giant and a number of its subsidiary travel sites (including HomeAway, Hotels.com, Hotwire and Orbitz) have been accused of infringing on several of IBM’s patents specifically relating to how online content is delivered, including aspects like ad technology, sign on processes, tracking previous communications with users and more. US patent 5,961,601 – this dates back to 1996 and related to preservation of communications over a web browser via a CGU program. Patent 7,072,849 – dating back to 1988, this patent covers how web services can put ads on client machines. The most important claims that have so far arisen from the case are numbers 3 & 4 listed above. This is because IBM alleges these patents were used as part of the development of Prodigy that IBM helped launch in the 1980’s. IBM suggest Expedia would not be where they are today without infringing on these patents. 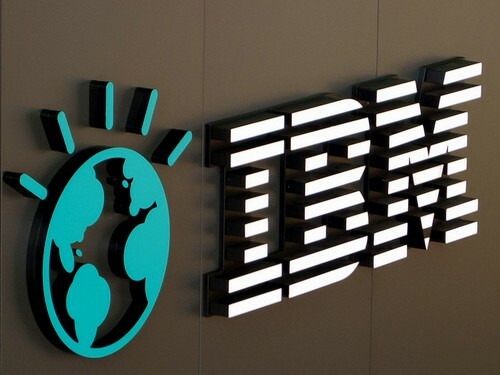 In a statement, IBM said it has reached an agreement to resolve the patent lawsuit between IBM and The Priceline Group. As part of the confidential settlement, the parties will obtain patent cross-licenses to each company’s worldwide patent portfolio.